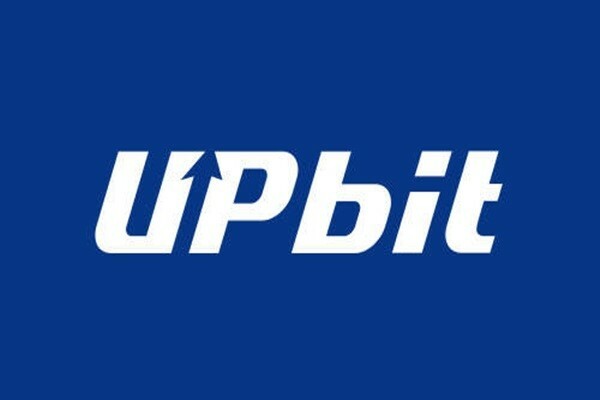 UPbit, a South Korean cryptocurrency exchange, announced that it was able to refund $831,500 (920 million KRW) back to its customers in year 2018 through voice phishing prevention system and its efforts to protect victims. Although damage does not apply to Financial Supervisory Service’s credit extinctive procedure, UPbit has been working on protecting victims of voice phishing by operating its own procedure of refunding for damage. UPbit was able to detect 77 voice phishing cases, which correspond to more than 50% of all voice phishing cases that had happened in 2018, through its own monitoring system before customers reported those issues and had taken actions to stop money from getting withdrawn in advance whenever it found unusual transactions. Prior to this, it introduced ‘pyramid reward repot system’ to eliminate pyramid coins and to contribute to prevention of money laundering. In July, it also introduced money laundering prevention solution called ‘Chainalysis’ to create a healthy cryptocurrency transaction environment and it is taking preemptive actions on fraudulent acts or incidents that are happening at other cryptocurrency exchanges through its own monitoring system. In November, it obtained ISMS (Information Security Management System) certification for its comprehensive management system to secure stable information communication network.